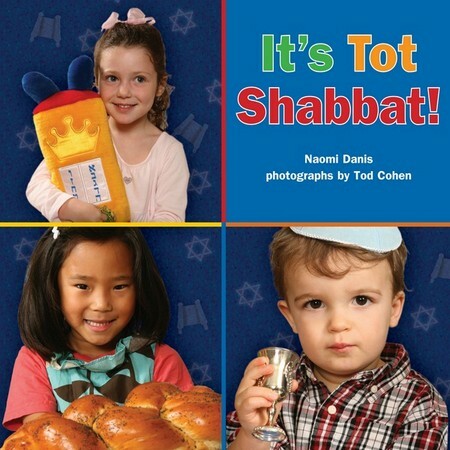 Join a class of preschoolers as they learn about celebrating Shabbat. Engaging photos of children show them taking plush Torahs out of the pretend ark and reading a Bible story. They learn to say the blessings over challah and pretend wine before happily joining their parents in the sanctuary.